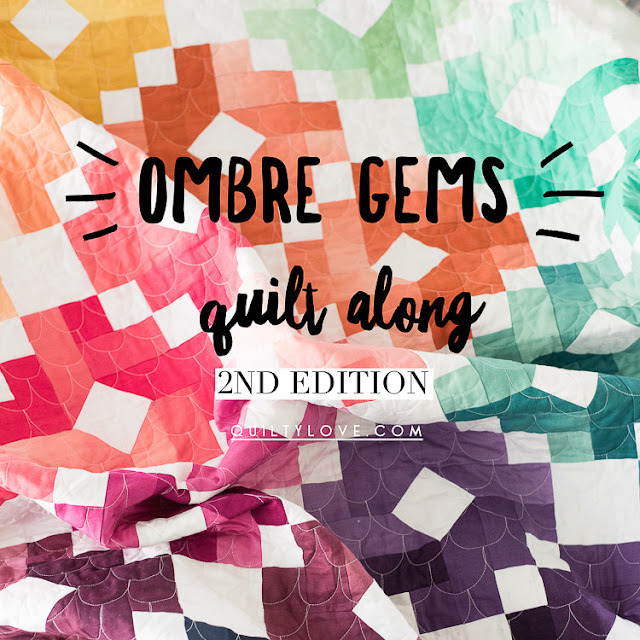 Emily@Quiltylove is hosting an Ombre Gems Quilt Along - 2nd Edition starting next week. I have had V&Co's original ombre fabric in my stash for far too long, so I jumped on board right away! 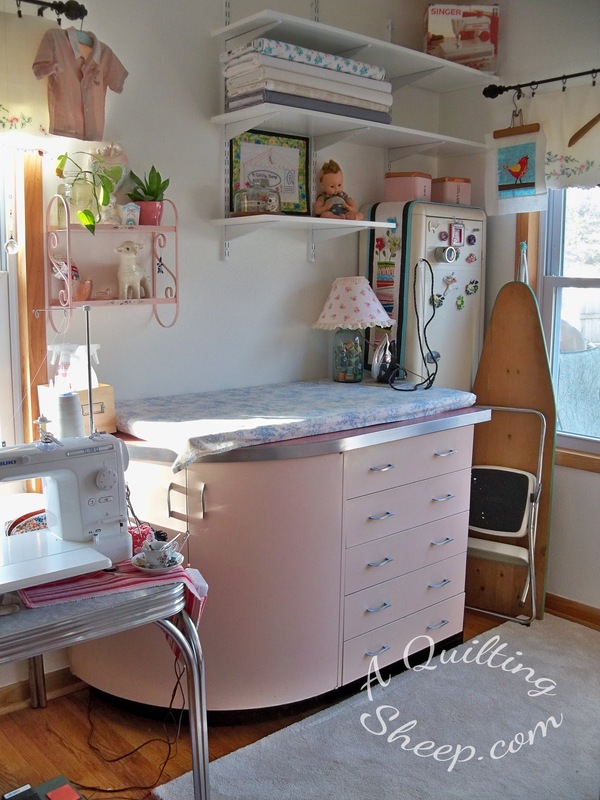 You don't need to use ombre fabric for this pattern, so anyone is welcome! It's been a long time since I have joined in a quilt along. It should be fun! 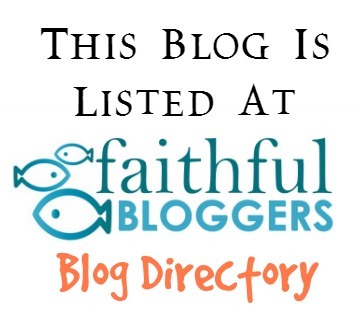 Be sure to check out Emily's blog Quilty Love for more information! Can't wait to see your quilt. I picked up some ombres recently to try in a quilt. I think I psyched myself out though. I need a quiet day, no distractions and just cut and sew. I love these colors Amy. I have been thinking about you. I hope you are doing just great. 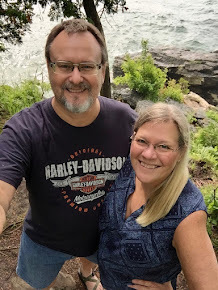 I have many good days doing the focus thing. We just finished watching both seasons of The Crown. .... it's okay. I am also reading a book while treadmilling, I made myself a bookstand and I can actually suffer through 4 miles if the book is riveting enough. I am reading Earth Gazers - on seeing ourselves. Pretty good Daddy gave it to me to read.